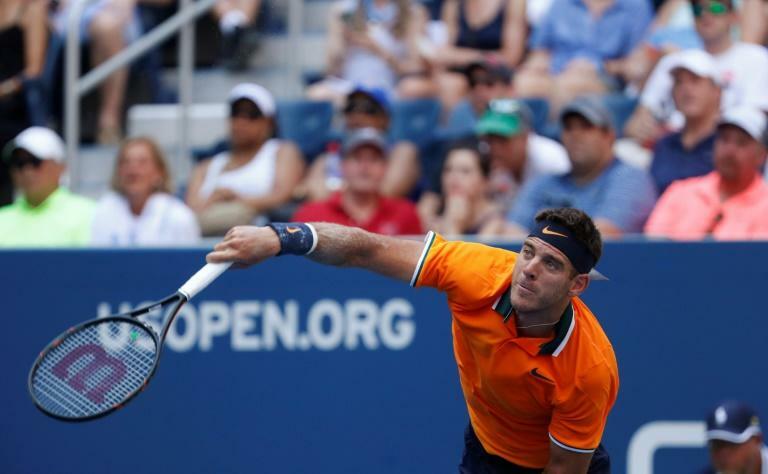 World number three Juan Martin del Potro powered into the third round of the US Open on Wednesday with a 6-3, 6-1, 7-6 (7/4) victory over American Denis Kudla. On another scorching day in Flushing Meadows, Argentina's del Potro needed an hour and 56 minutes to get past Kudla. He'll face either former world number one Andy Murray or Spain's Fernando Verdasco for a place in the last 16. Del Potro, whose career was nearly ended by wrist injuries after his 2009 US Open triumph, fired 20 aces and didn't face a break point against the 72nd-ranked player in the world.